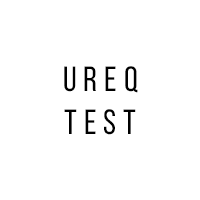 This page is entirely served from ESP8266 chip thanks to ureq - micro-framework for handling HTTP requests on low resource systems. For more details, see repository page on Github. Before we start, just keep in mind that ESP8266 has 64KB DRAM, 96KB SRAM, 32-bit RISC CPU running at 80Mhz and it has to handle also a wireless traffic. Despite this it's still able to dispatch more than 50 reqs/s on Hello World. And serious optimization hasn't started yet. And what can it do now? 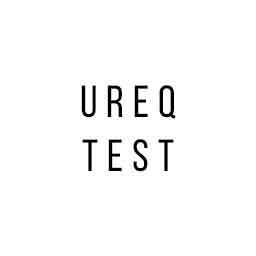 This set of pages was placed on ESP8266 to test ureq and chip capabilities. Is it able to sucesfully serve pages under small traffic? Will it handle moderate traffic? I'd like you to help me checking that out. And actually, you're already doing this right now. Thank You! CHECK number of requests till now. This page is about 4KB. It takes two requests to load it (/index.html, /style.css). P.S. Normally you probably shouldn't make your ESP8266 accessible from outside world. This library wasn't built for this. But if it can hold moderate traffic from multiple strangers, it's for sure suitable for your closed-network applications.